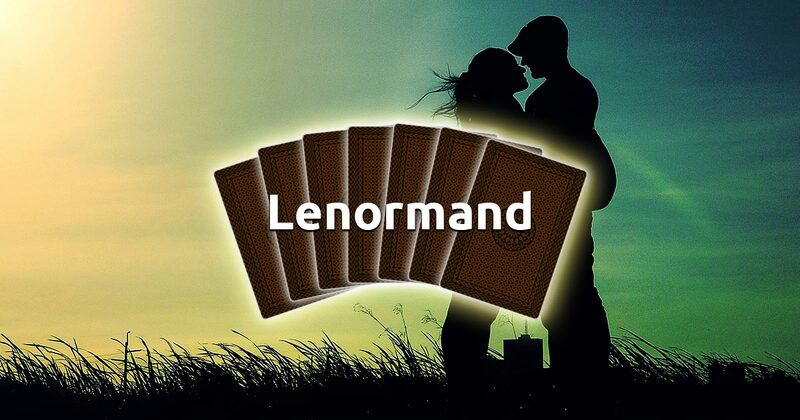 The Relationship Lenormand reading, just like the Relationship Tarot spread, analyzes your relationship and aims to give you clues about how it will develop in the future. It will reveal how your chosen one feels about you and how Fate may interfere with your connection. The Lenormand spread for Relationship will help you understand what and how deep are the feelings of your current or prospective partner. Through its wisdom, our free Lenormand reading will guide you with its advice on how to achieve complete harmony in your relationship. If need to get more information for the person you're interested in, concentrate your thoughts and feelings on him or her. Correctly interpreting this spread will require you to also employ a mixture of logic and intuition in the process. 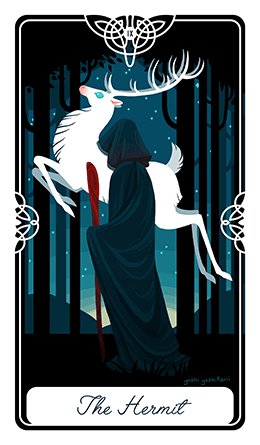 When you're ready, select 6 cards in order to begin your free reading session.